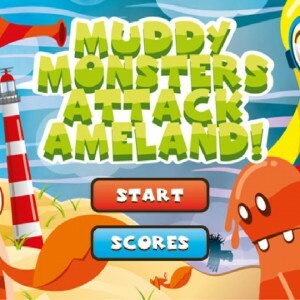 The Dutch island of Ameland is under the attack of the Muddy Monsters! 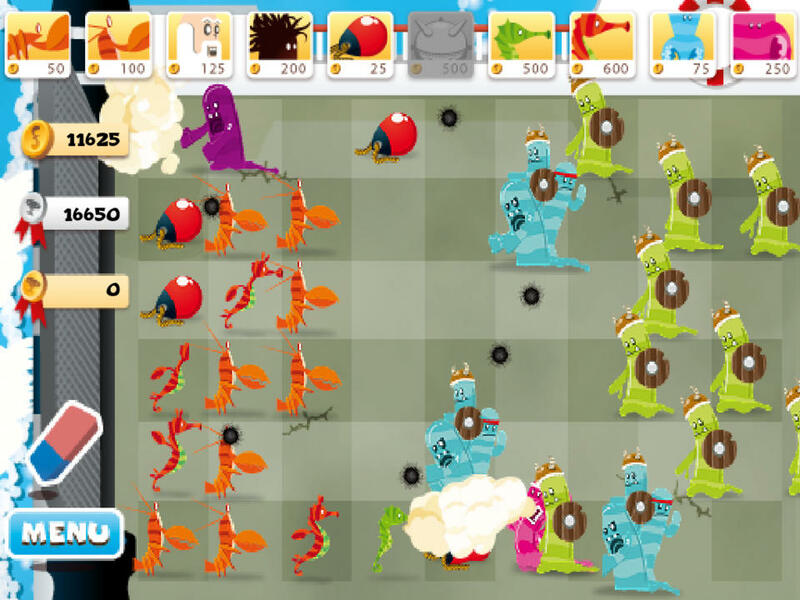 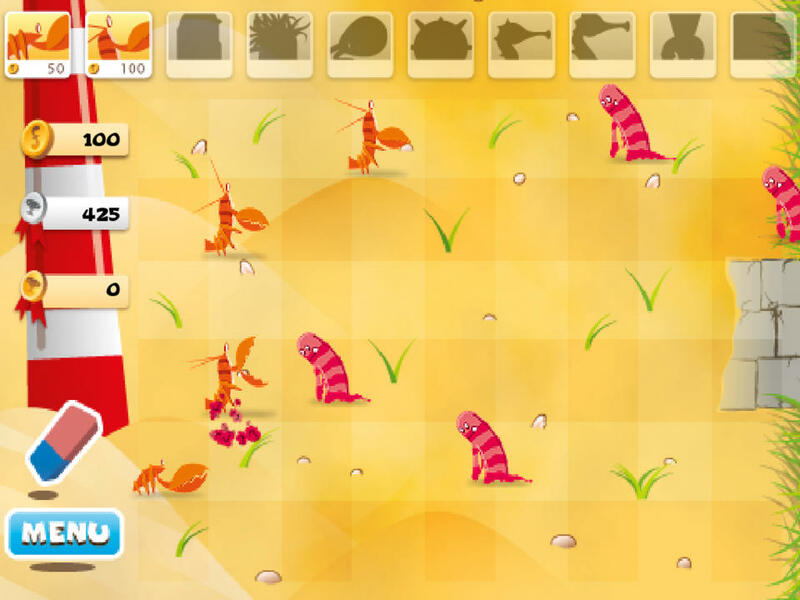 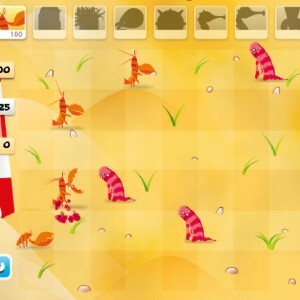 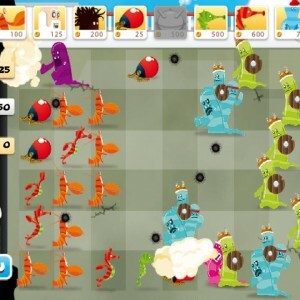 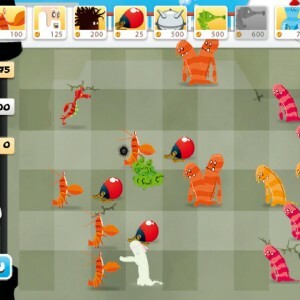 Only you are able to stop them by using your Anti-Monsters and defeat all the creatures trying to take over the Island. 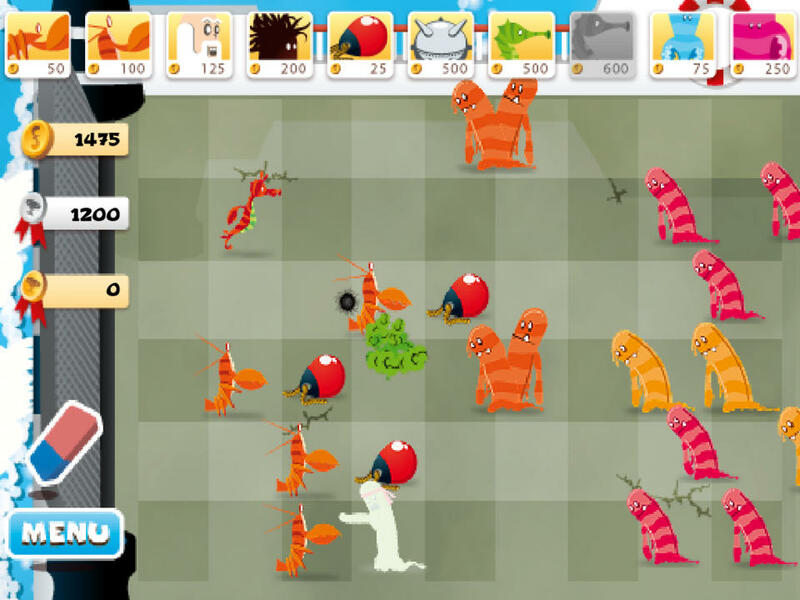 For years the muddy monsters have defied the lighthouse on Ameland and they are trying to dim it’s light. 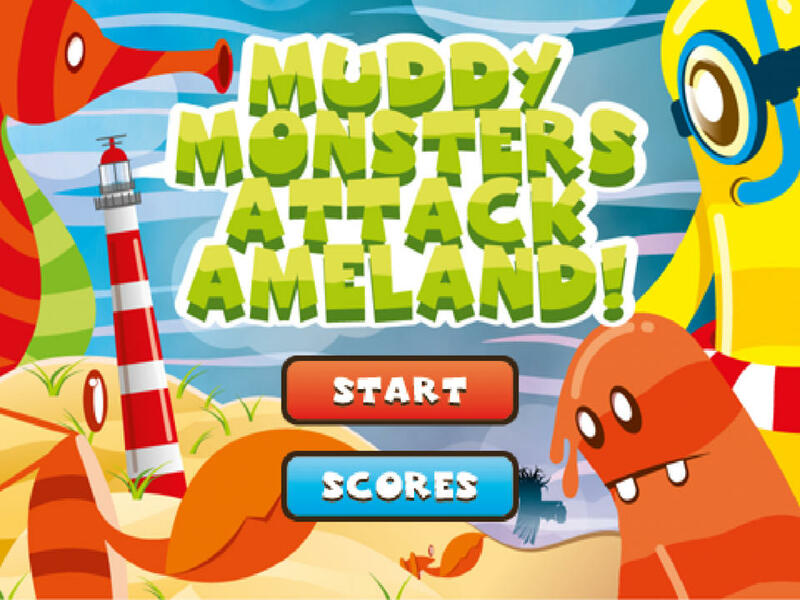 It is your task to defend the beautiful Dutch island of Ameland and it’s lighthouse from the muddy monsters with your own anti-mudmonsters!